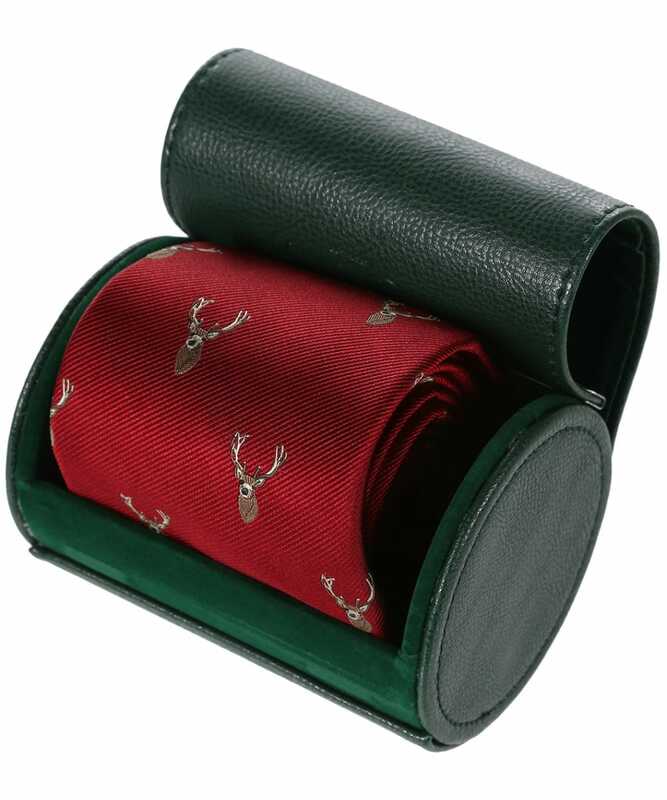 Presented in a leather look gift box, the Men's Alan Paine Ripon Silk Tie is the perfect treat for yourself or the gentleman in your life. 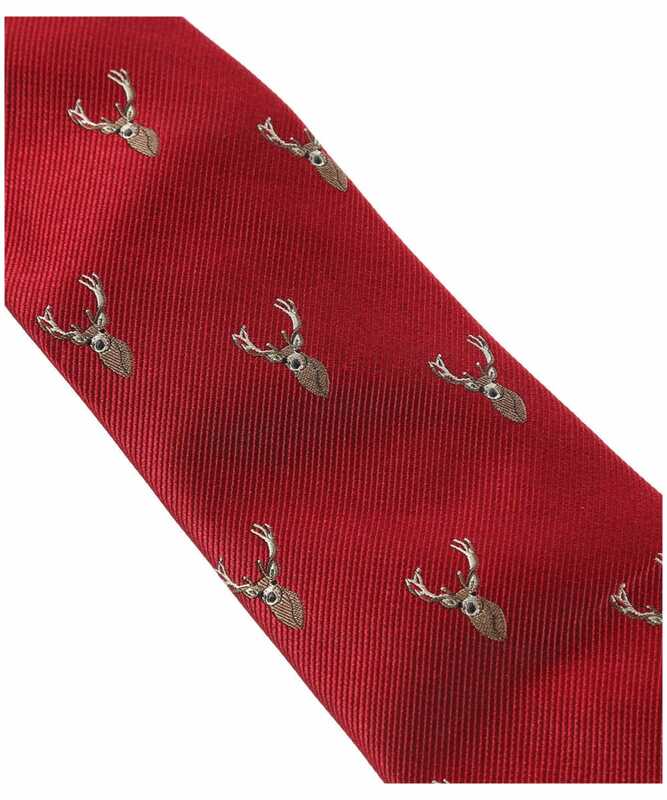 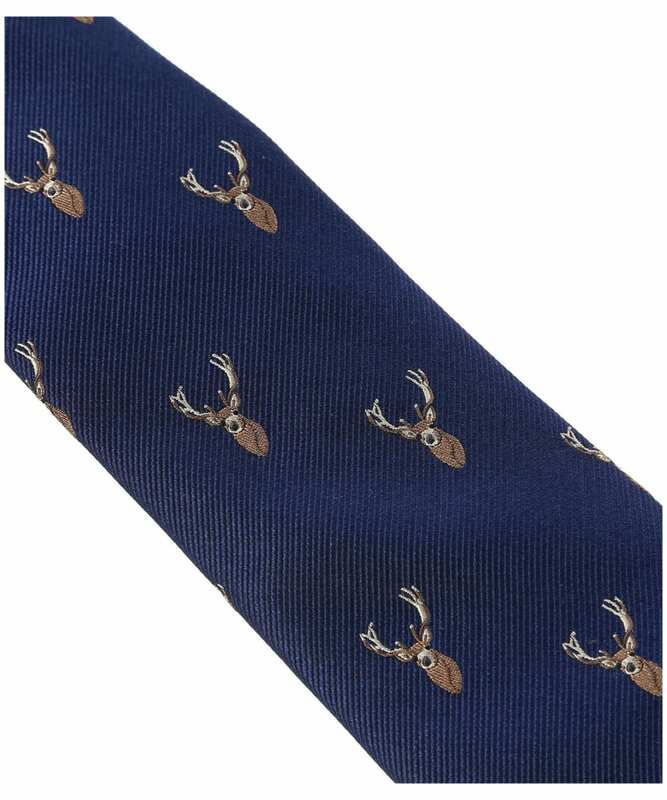 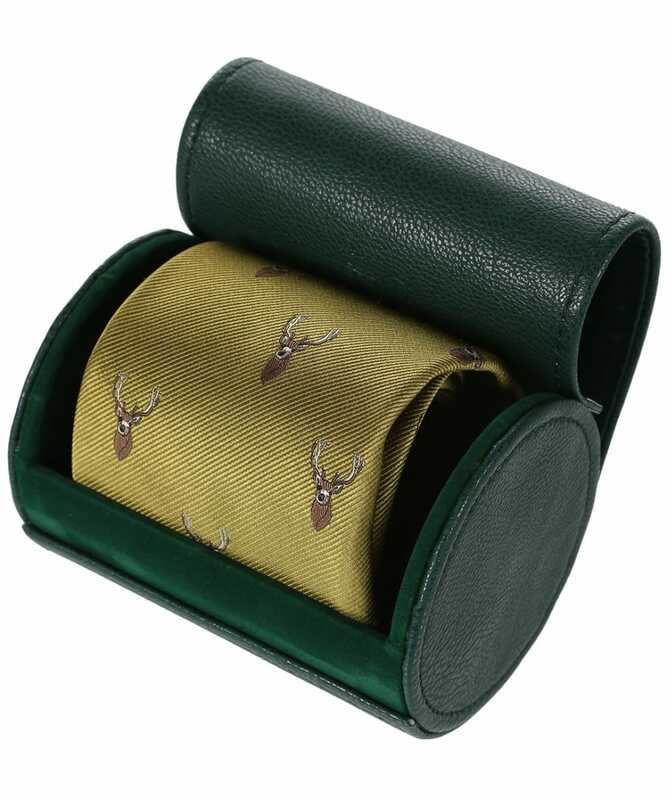 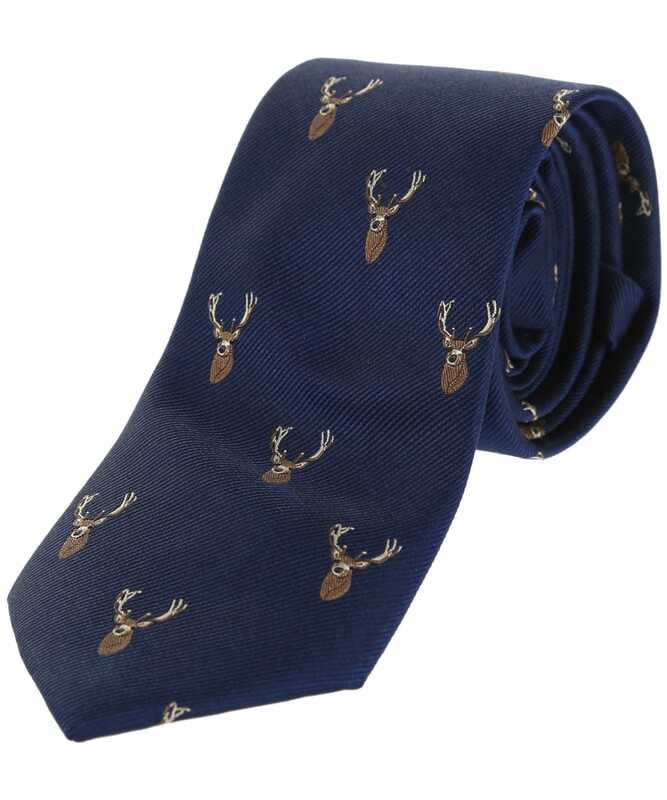 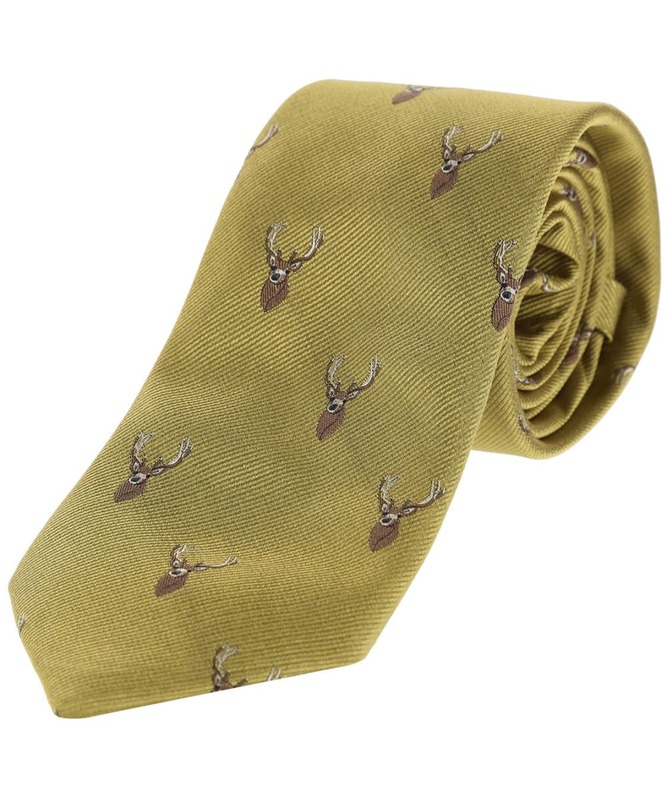 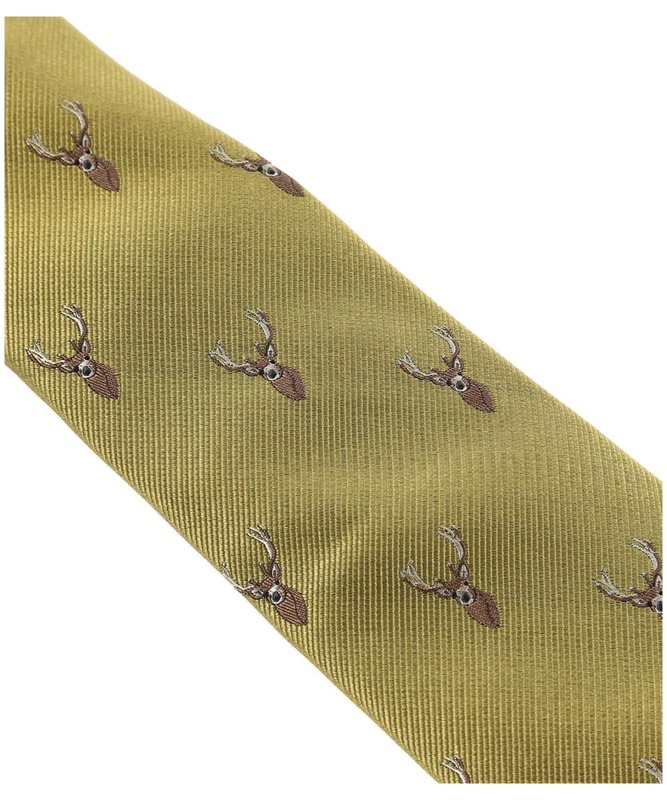 Boasting a country inspired deer print, this tie is sure to complete your outdoor attire with stylish ease. 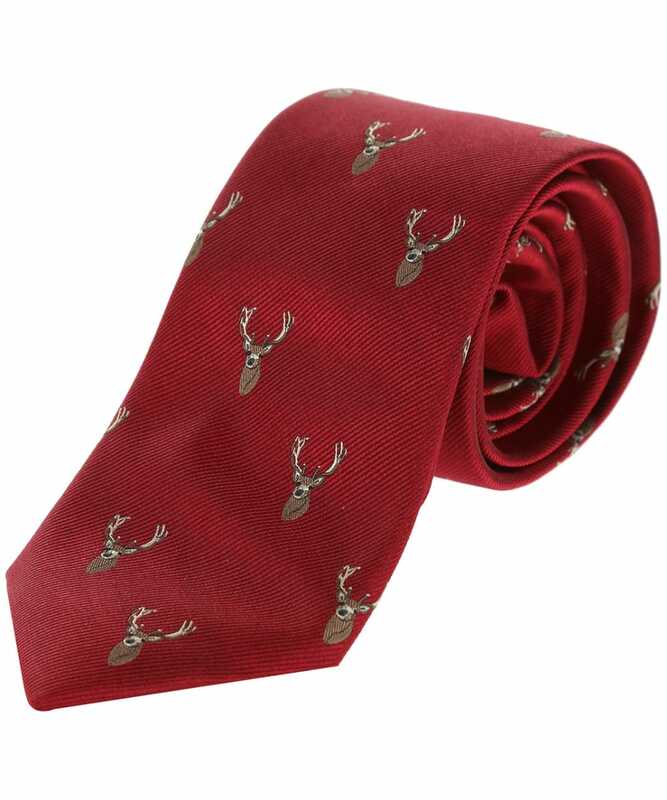 Crafted from silk, the Ripon tie has a luxurious feel that we know you will love.